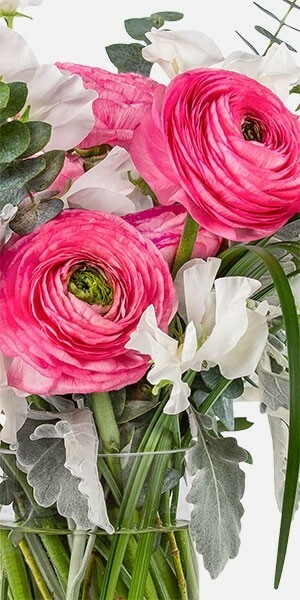 This playful arrangement of ranunculus and sweet peas will brighten up any room! 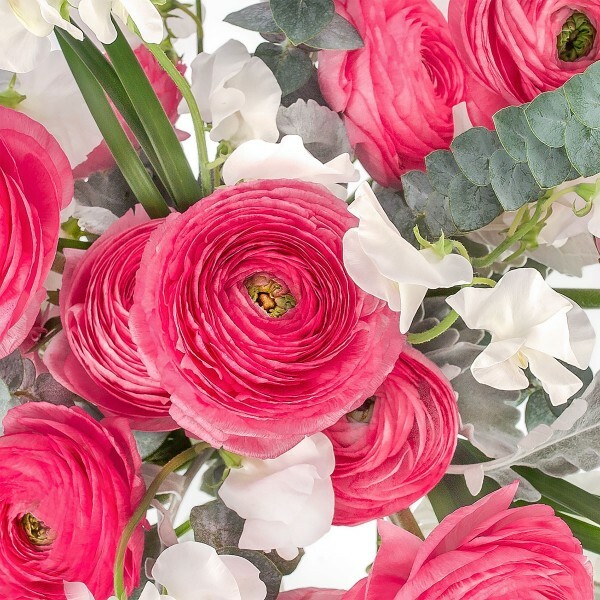 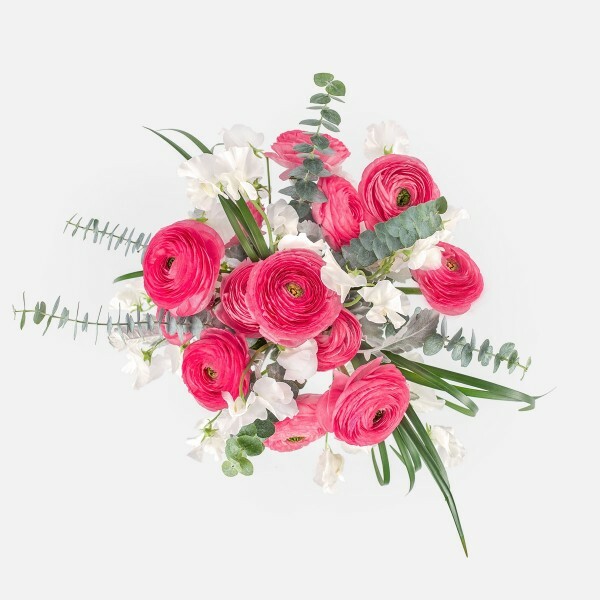 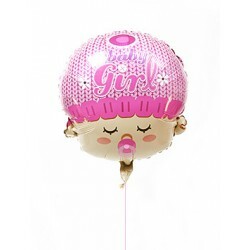 Fierce and fabulous, the Pretty Princess floral arrangement features hot pink ranunculus alongside delicate white sweet peas. 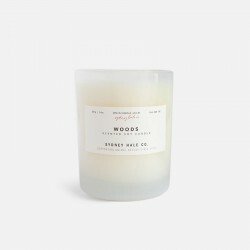 Soft dusty miller and fragrant eucalyptus add fullness and texture, while lily grass provides some dramatic pizzazz. 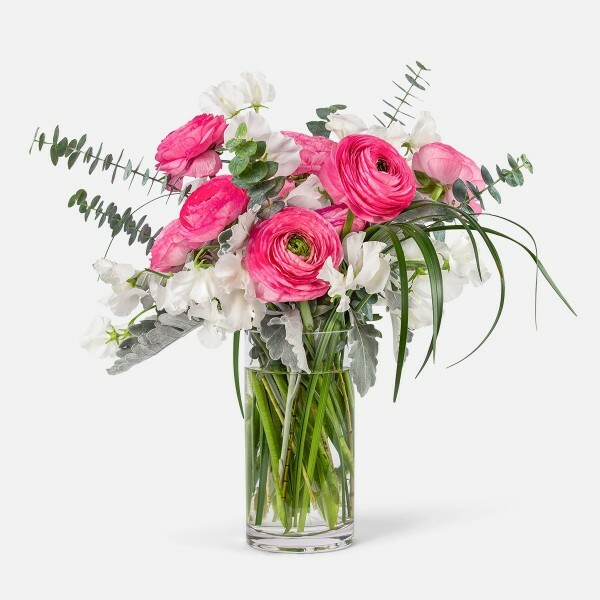 Pretty Princess is presented in a cylindrical glass vase.